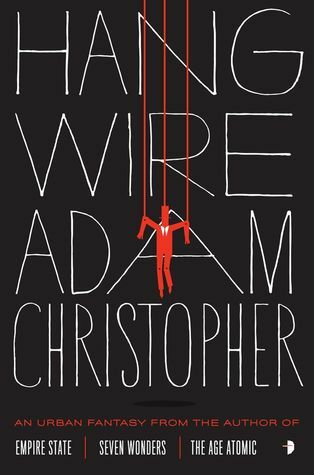 Review – Hang Wire | Bibliophibian Inc.
I’ve wanted to read this since I was given the summary to have a go at coming up with a blurb, back when I visited Angry Robot for a day (especially with seeing the cover art, which to me seems perfect in its relative simplicity). So I gleefully pounced on the email offering ARCs, crossed my fingers, and waited. When I got back from Belgium, I had a whole package of books from Angry Robot, including Hang Wire, which I cracked open as soon as I could. 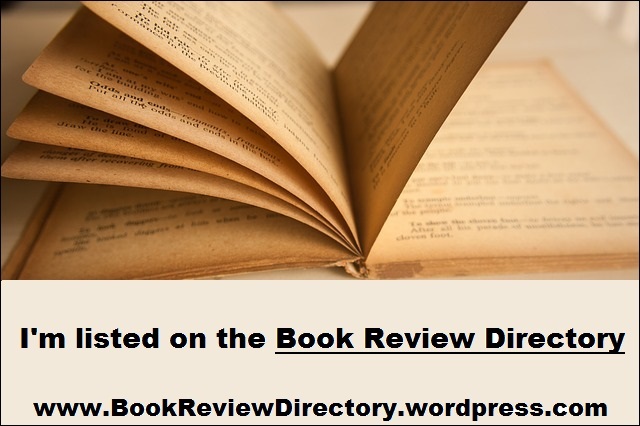 It’s an absorbing read, even if you aren’t quite hanging on and catching all the hints and implications, and it might take you some places you aren’t expecting. The pacing is really good: there was never a point where I could put it down and not wonder what was coming up next. The writing works well for me: I could picture things clearly, but it wasn’t fussy, either. There were some bits I still haven’t quite sorted out in my mind, but the plot carried me along fairly smoothly; I’d have to reread it to tell you if that was just me being dense (having a cold) or not. Definitely an enjoyable one, and worth picking up when it comes out — and I’m veeerryyy interested in hurrying up and getting to read Adam Christopher’s other work.